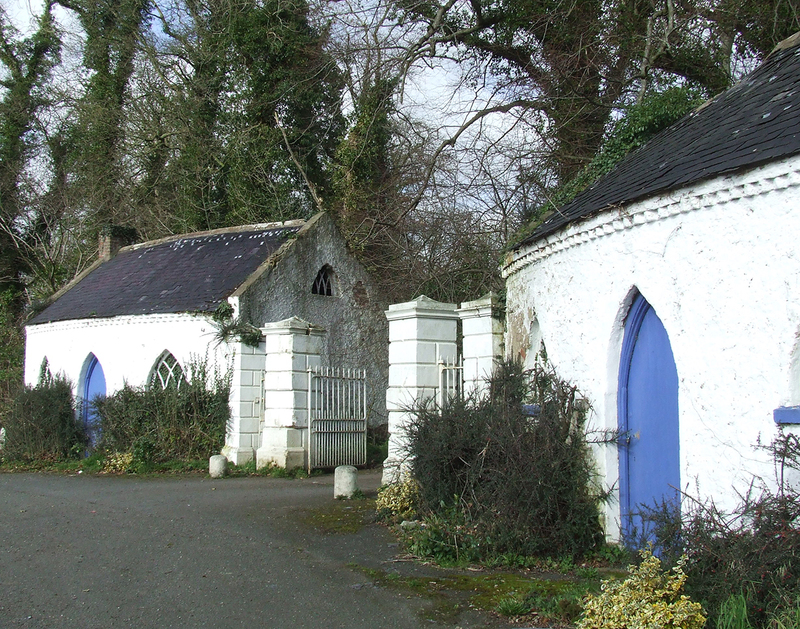 The Buildings of Ireland is a series of authoritative guides to Irish architecture. It is based on the model of The Buildings of England, the brainchild of Sir Nikolaus Pevsner (1902 – 1983), the leading architectural historian working in Britain in the post war period, who was responsible for the publication of forty-six books describing the architecture of every county in England. The original Buildings of England volumes were published by Penguin Books between 1951 and 1974. Today the series is published by Yale University Press, and all the volumes have been expanded in up-dated editions. Pevsner, an evangelist for architectural history and a lifelong advocate of building conservation, believed his books made a major contribution to the protection of architecture throughout these islands. He was keen that the example of his work should be taken up in Scotland, Wales and Ireland, each of which now has its own national series of Pevsner Architectural Guides. The Buildings of Ireland was started by Alistair Rowan, who began working on the series in the 1970s. The first volume, dedicated to Nikolaus Pevsner, was published in 1979 after Alistair became Professor of the History of Art in University College Dublin. He lives in Dublin and is founding editor of the Irish volumes of which there are now four. The Pevsner Architectural Guides, THE BUILDINGS OF IRELAND, already cover eleven Irish counties – Armagh, Cavan, Derry, Donegal, Fermanagh, Longford Louth, Meath, Monaghan, Tyrone & Westmeath – with a separate single volume on the centre of Dublin city. Four more counties – Cork, Kildare, Laois & Offaly – are in course of completion; more are in preparation.